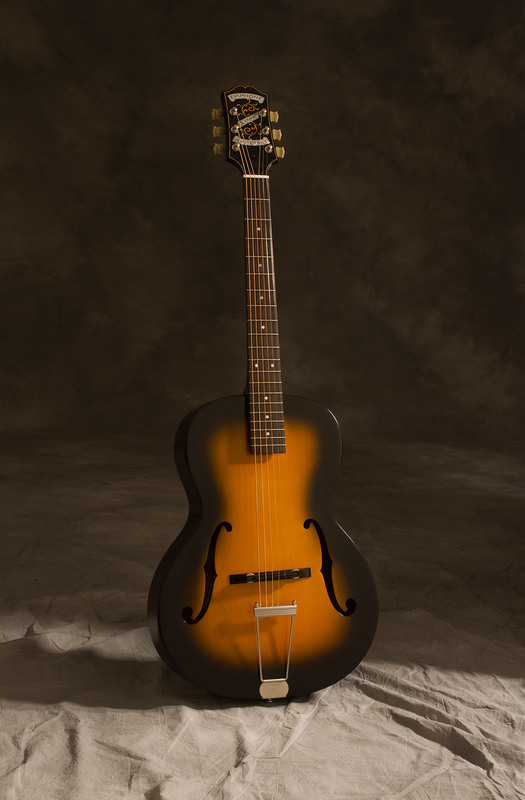 tomj http://images.epiphone.com.s3.amazonaws.com/Microsites/centurycollection/img/product-page-images/Masterbilt-Century-Olympic-VB/P_MbiltOLY-VBdrop.jpg DR Fans - Epiphone is releasing a new Masterbilt Olympic model priced at $599 (!!!!) http://www.epiphone.com/MBCentury.aspx here are all the details (all the way at the bottom). Looks pretty true to the aesthetic and spirit of the original.